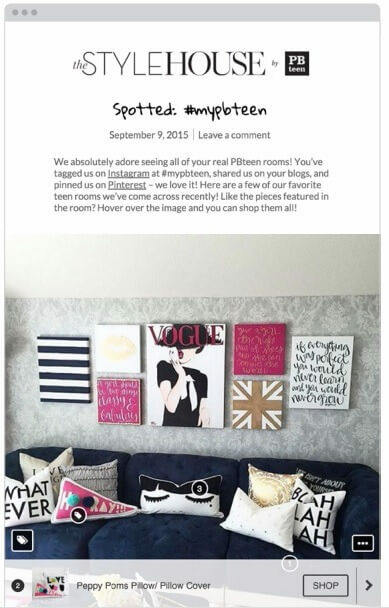 Another week has passed and it’s time to share a weekly roundup with you. I have read lots of articles and would like to draw your attention to some helpful and valuable ones from ClickZ, CrazyEgg and SiteTuners. The roundup covers such topics as attainment of high conversion, design of CTA button and some other. Hope you find them interesting. So, let’s start. Earning and retaining customer loyalty for brands is a more complex endeavor than it used to be. Customer loyalty used to be simple. Give people a card and some points and, if you’ve done the math right, customers will be loyal. 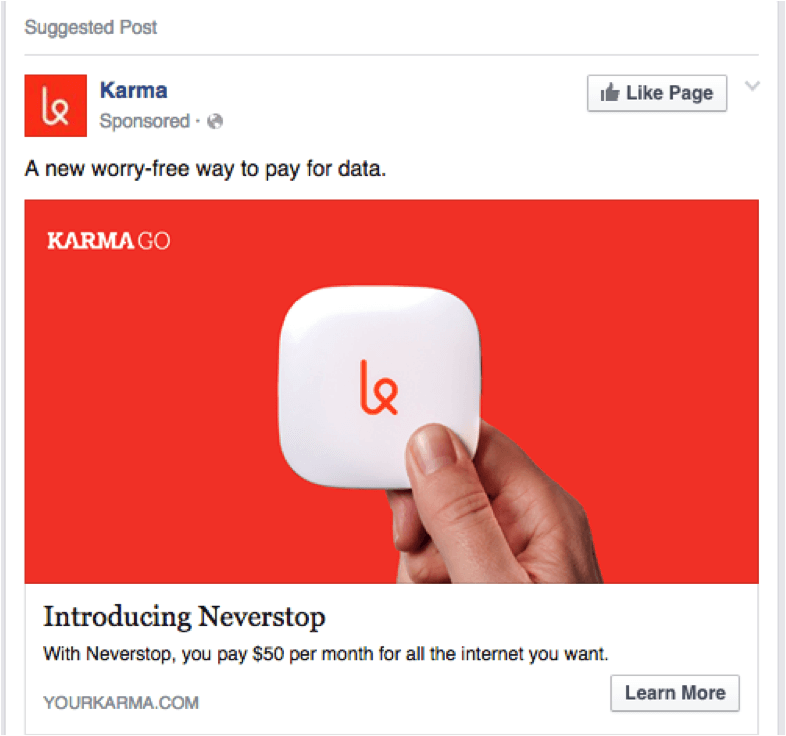 Well, this is no longer the case; customer loyalty has become a more universal nirvana that just about every brand now aspires to build. How to build loyalty and cultivate a stronger, more profitable relationship with the customer is one of the greatest challenges for marketers. So, find five critical ways to drive greater customer loyalty inside. 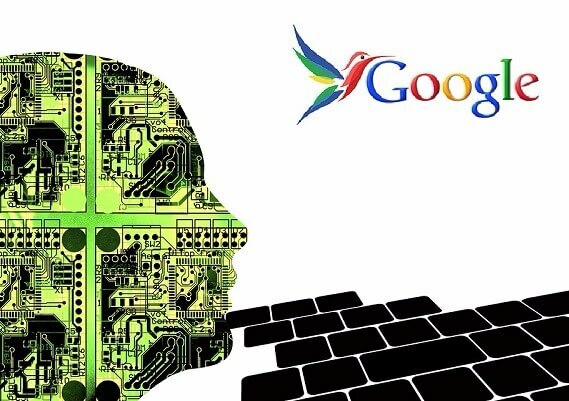 Google’s RankBrain and Hummingbird will take the context of search queries into more consideration when calculating rank. How will this impact your content marketing strategy? The traditional notion of SEO content involves the generation of large blocks of text (usually greater than 500 words) placed on blog pages, product pages, or other destination pages, into which are sprinkled keywords that are important to the business. Once indexed by search engines, such pages will achieve visibility on SERPs, provided that an exact match is made between the keywords in the content and the keywords in the query. This notion isn’t completely obsolete. To find all the details follow the link above. Often, when creating ad campaigns, marketers are more concerned about achieving high click-through rates on their ads and low cost per clicks, than on what really matters – the final conversions. You’re spending all that money on ads, but it doesn’t matter if you get clicks for 10 cents if your traffic doesn’t convert on your landing page. So making sure your ad landing pages are optimized is as important as optimizing your ad copy. In this post, you will find what you need to do to improve conversions on landing pages that are specific to ad campaigns. It’s your job, as an optimizer, to direct attention and focus your visitors on the next step. Yet, so few of us do this effectively. 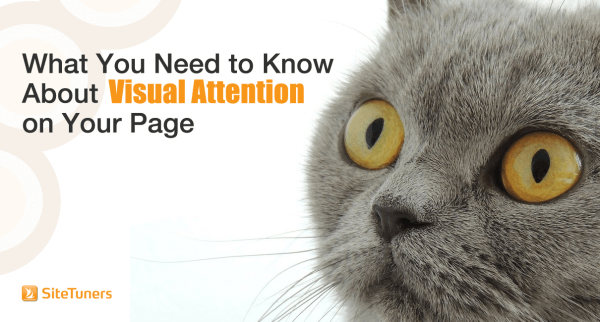 Landing pages are full of distractions, calls to action are cluttered, etc. 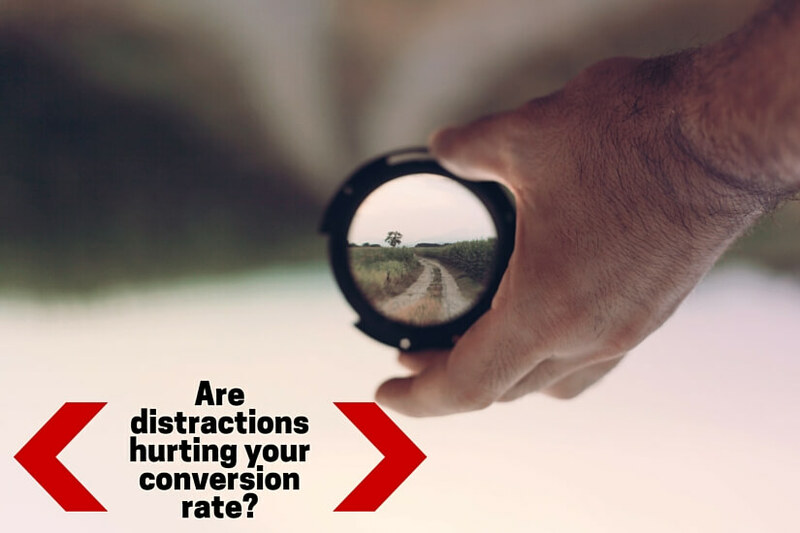 How can you eliminate distractions? How can you command attention, keep it and direct it the way you want? 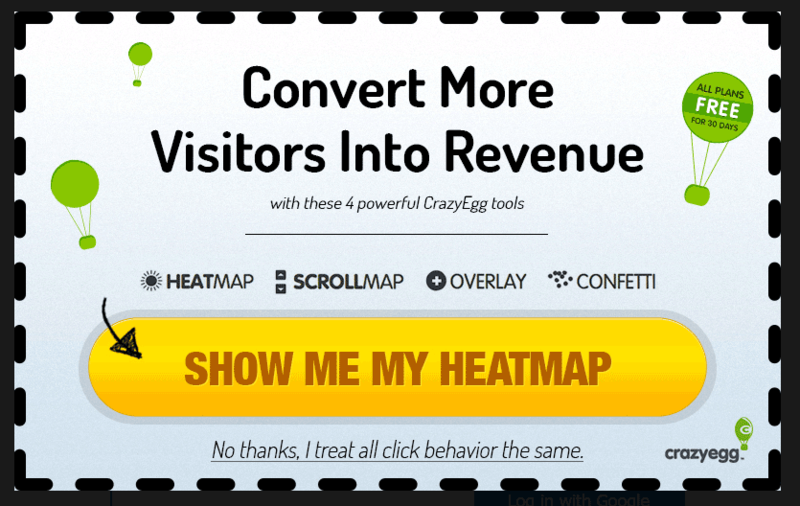 What does any of this have to do with increasing your conversion rate? Follow the link and find all the answers to these questions. As a marketer, you generally want to focus your tests on continual site improvements. Management rebuttal is required every now and again when you’re trying to avert disaster, but over several cycles, it’s less productive than testing for site gains. So if you’re testing for the right reasons, there are generally things you can skip. 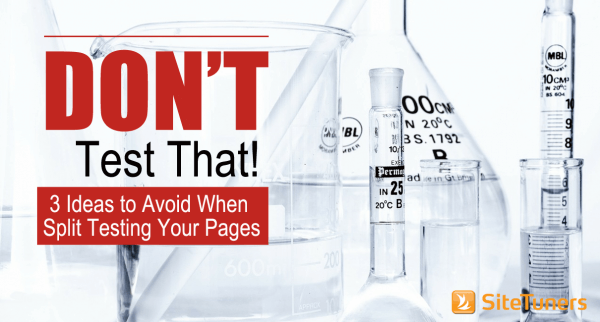 After all, your conversion lifts are only going to be as good as your hypotheses for your site. You can test these when they are unavoidable, but you generally want to stay very far away from these ideas. People are visual creatures. More than anything else, we’re good at processing visuals as most of our brain is devoted to it. That’s both a good thing and a bad thing for online marketers. Bad because while people can easily scan visual information, it’s difficult for the brain to get priorities out of web pages with different objects competing for attention. The good news is you can control how your page is scanned – you can prioritize information so visual attention goes where it’s supposed to go and visitors take your desired action. Some websites faced this situation many times: The design team is busy working on a project for a client and after creating the landing page, they discover they need a nicely designed call to action button to use in it. So they start searching for the perfect CTA to use. CTA button is one of the main elements and a lot should be taken into consideration in order to create the perfect one. Here you find guidelines you should follow when creating a CTA button for your landing pages and websites. It’s no secret that images do better on social media than text-only posts, but making those images interactive could also drive revenue. By now, most marketers know that just adding an image to a tweet makes the post 4x more likely to get retweeted. However, many marketers are still missing the big picture, which is that making images interactive is the best way to see ROI on pricey product photos. 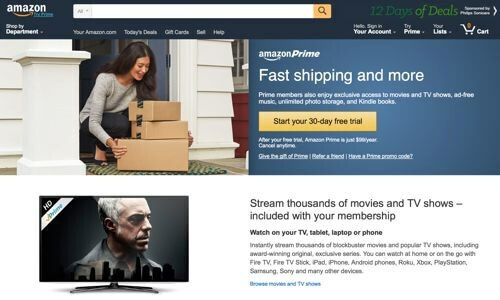 The new reality is that most customers are shopping long before they reach the e-commerce site, and images have become the new buy buttons. The world of online selling is drowning in data. From analytics dashboards to visualizations tools to A/B testing suites to automated marketing solutions, just keeping your head above the big-data waters can be overwhelming. Sadly, even with this flood of computer generated insights, 95.8% of the world’s internet still does “nothing” when they visit a site. So, what’s missing? Go and check.